YEREVAN, November 24. /ARKA/. 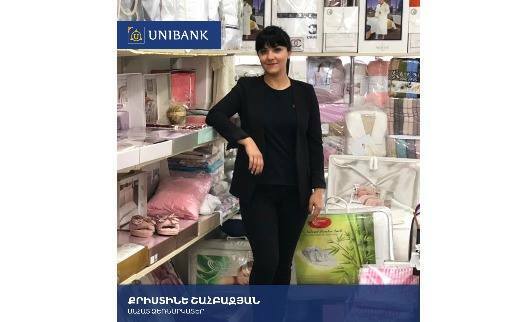 Unibank began November 23 the second issue of nominal coupon bonds with the annual yield of 13.5%, the Yerevan-based bank's press service said today. It said also a total of 25,000 bonds are to be issued worth 250 million drams. The face value of a bond is 10,000 drams. 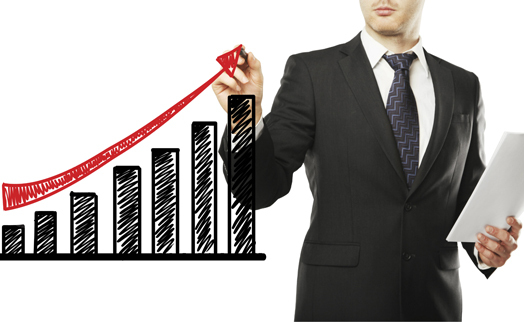 The maturity of the bonds is 24 months with coupon profit payments to be made quarterly. The repayment is scheduled for November 23, 2018. 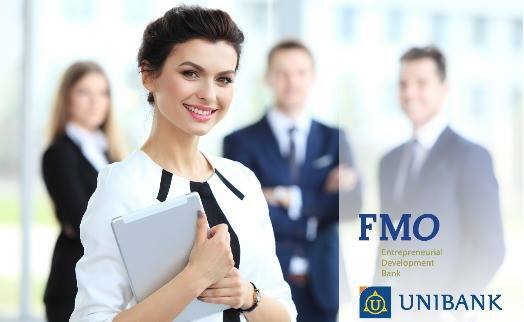 The issuance prospectus, containing detailed information on the activities and financial standing of the bank, as well as on the bonds is available on the bank’s official website at www.unibank.am since 17th of November. 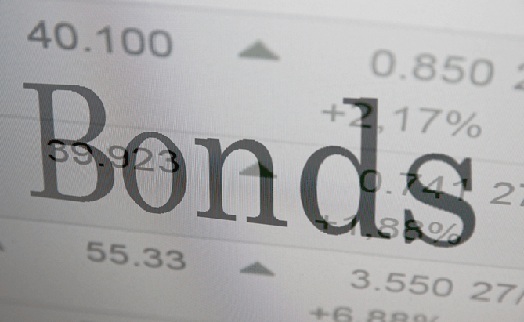 The bonds can be purchased at the main office of the bank or in one of its 46 branches. The placement of bonds will run through February 7, 2017. The minimum package is one million drams worth bonds. 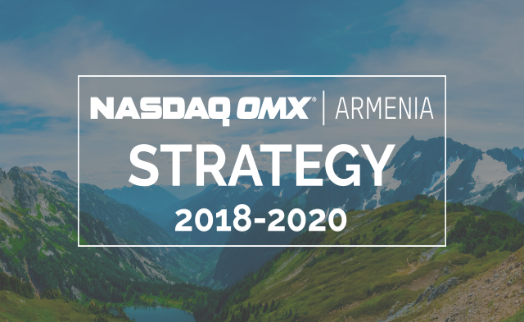 After the placement is over the bonds are supposed to be listed at NASDAQ OMX Armenia stock exchange. 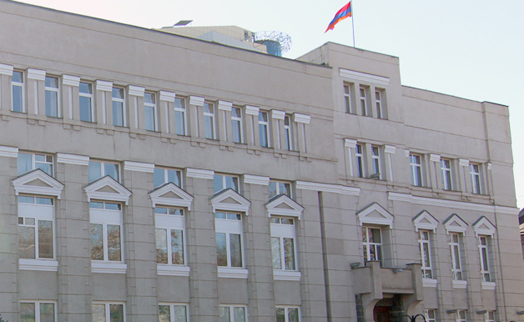 The issuance prospectus was registered with the Central Bank of Armenia on 17 November 2016. 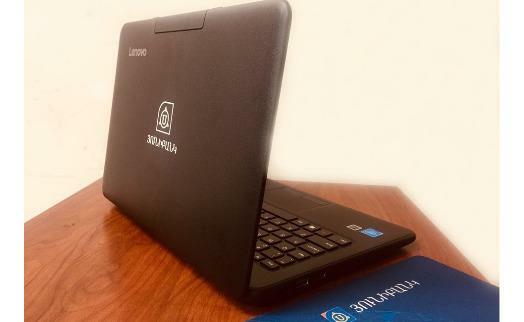 An investor can obtain a printed version of the prospectus at the head office of the bank and its branches , while the electronic version can be obtained by visiting the bank's website’s section "Shareholders and investors". Unibank’s first issue of USD-denominated bonds implemented this past summer has been placed entirely. 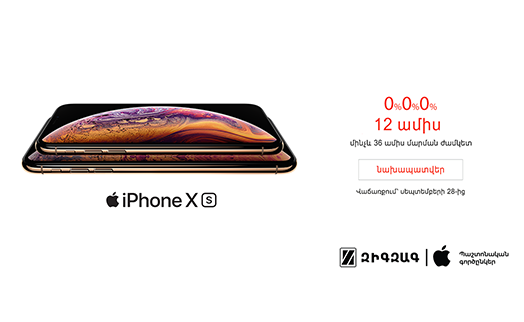 The bonds were listed at NASDAQ OMX Armenia stock exchange and included in its main list (Abond). 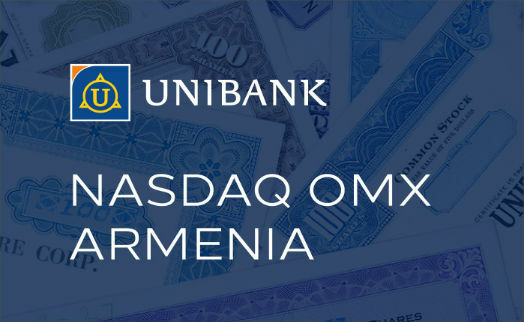 Unibank is the first Armenian bank, whose shares were e also included in the main list (A) of NASDAQ OMX Armenia. The bank serves about 320,000 clients. 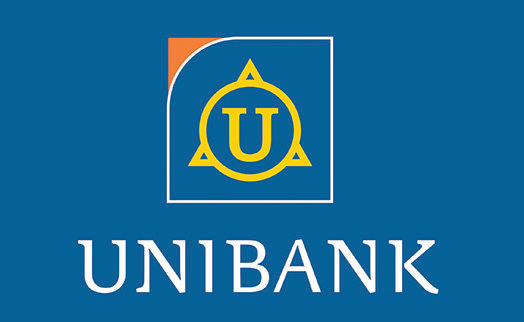 To ensure a convenient service Unibank is expanding its branch network and collaboration with retail outlets. 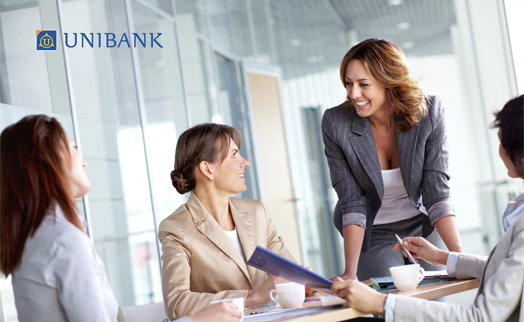 Currently Unibank runs 46 branches, more than 50 promotional points and a representative office in Moscow. 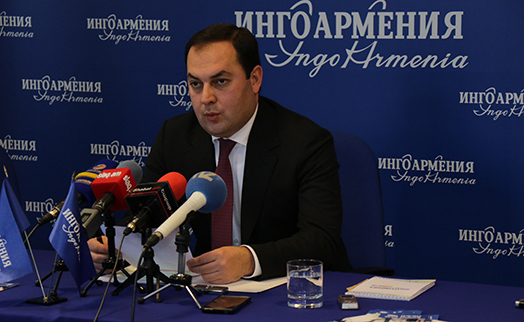 At the end of the third quarter of this year, the bank's assets stood at about 175 billion drams, liabilities - at 143 billion drams and its total capital exceeded 31 billion drams. This in view the international agency Moody's Investors Service in August 2016 improved the credit outlook of Unibank to "positive". 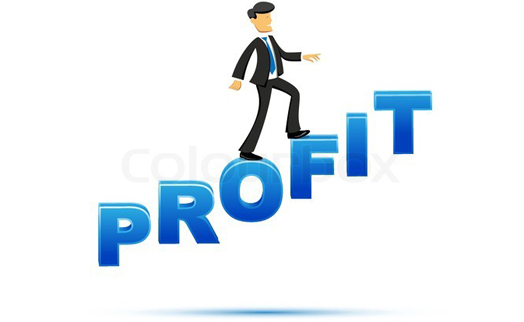 Since the beginning of the year the bank earned 622.6 million drams in profit paying also 1.9 billion drams in taxes for the first 9 months of the year, occupying the 45th position in the list of the 1000 largest corporate taxpayers. 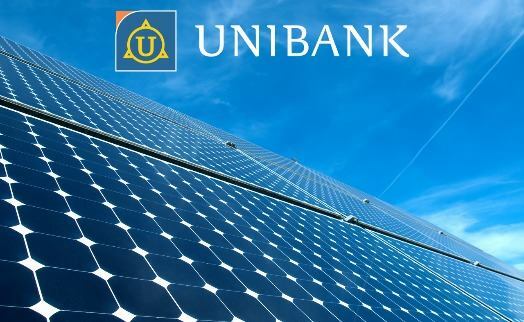 Unibank takes active part in public life, following the principle of social responsibility and focusing on the development of infrastructure and creation of new jobs. It shows assistance to mediation, charity and social programs, designed to improve the financial literacy of population, as well as supports education, culture and sports. The bank helped to modernize Yerevan and regional schools; it shows support for an aircraft modeling group of school children, collaborating also with the Children's Fund. 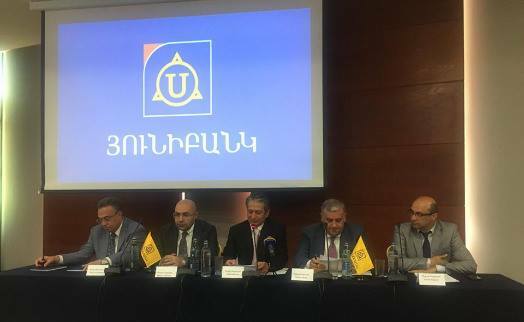 The bank traditionally shows support to the Yerevan Municipality in organization and handling of “Erebuni-Yerevan" festivals supporting also the annual telethon held by "Hayastan" all-Armenian Fund. Unibank acted as a sponsor of the Armenian State Philharmonic and State Youth Orchestras helping Armenian singers and composers. Recently, the bank assisted the international TV festival "Taffy-Cooperation."